I’m a Brazilian in Africa! "Everyone has a story. It might or might not be a love story. It can be a story of dreams, friendship, hope, survival or even death. And every story is worth telling. But more than that. it's worth living." (From the novel 'Everyone has a Story' by Savi Sharma). 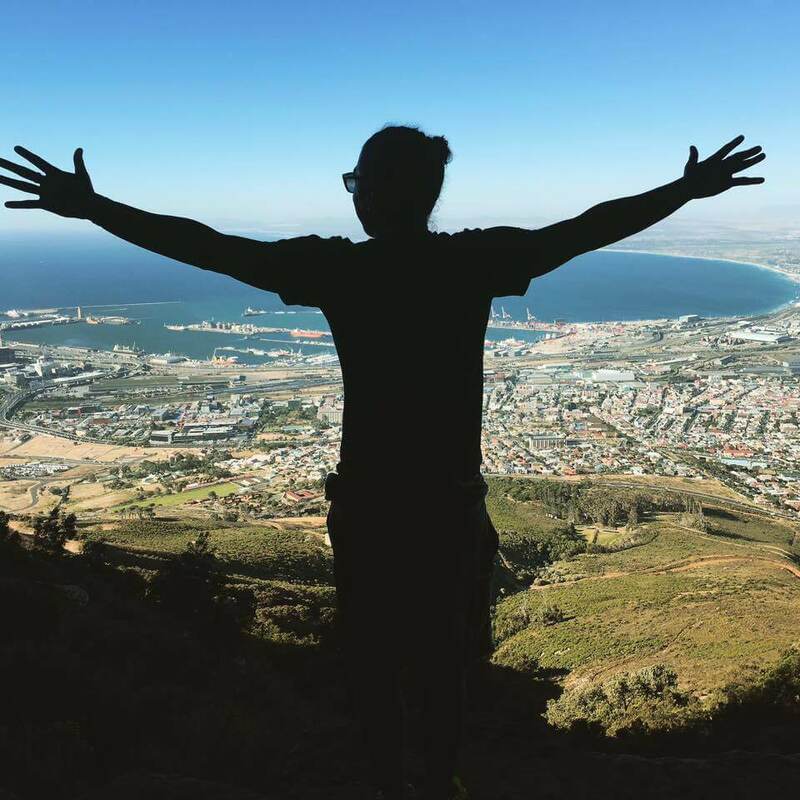 Read about Bernardo's story and his English learning experience in Cape Town here. Read more I’m a Brazilian in Africa! Part 1/3 - Learning English in a classroom away from home can mean meeting people from all over the world! 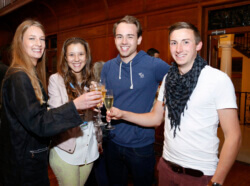 Your English classroom can become an international experience, right here in Cape Town! Read more about the home countries of some of our current and past students. "We are not Africans because we are born in Africa, we are Africans because Africa is born in us (Chester Higgins)." 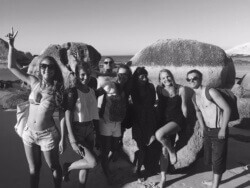 This is what Mariana concludes in her video about her time in Cape Town. Watch and listen to her story about how her experience took on a different shape over time.